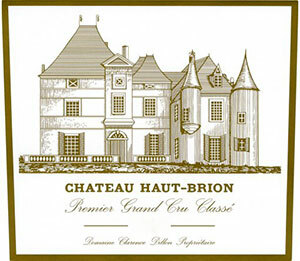 One of the great wines of the vintage, Haut-Brion's 1993 possesses a dark garnet/plum/purple color, an expressive, fragrant, sweet, berry, blackcurrant, mineral, lead pencil, and earthy-scented nose, and medium to full-bodied, concentrated flavors that reveal none of this vintage's hardness or herbaceousness. This layered wine offers sweet tannin, good length, and outstanding purity. Its price is moderate when compared to more recent vintages of Haut-Brion. Give it 3-4 years of cellaring and consume it between 2001-2020.